Seth Bell is a Managing Director at Pegasus Asset Management, where he oversees the management and operation of over 130 properties encompassing more than 1.5 million square feet and over 200 tenants. Mr. Bell provides owners of net leased retail properties with strategic planning, operations management, development consulting, detailed financial reporting and leasing supervision. In this role, Mr. Bell is responsible for the establishment and implementation of strategies to optimize the overall performance of commercial real estate investments, with a focus on improving the underlying asset’s value and maximizing returns for property owners. Prior to joining Pegasus Asset Management in 2014, Mr. Bell was a Senior Account Executive at PennyMac Financial Services, Inc. (NYSE: PFSI), where he was responsible for retail production and was involved in all aspects of the business, including portfolio origination management, lead generation, marketing and implementation of policies and procedures. Prior to being promoted to retail production, Mr. Bell served as an analyst for the company’s loss mitigation department, where he was responsible for managing and analyzing portfolios of non-performing assets. Before joining PennyMac, Mr. Bell was an Asset Manager at Adler Realty Investments, where he provided support for the ground up construction of several retail centers and directed the day to day operations of a 600,000 square foot portfolio of shopping centers. While at Adler Realty, Mr. Bell assisted in the oversight of all leasing activity, tenant improvements, investor reporting and budget creation. Mr. Bell also served in various internship programs for Douglas Emmett, Inc. (NYSE: DEI) while attending college. Mr. Bell received a B.S. in Economics from the University of Wisconsin-Madison in 2009 and lives in the Brentwood neighborhood of Los Angeles with his wife, Katie. Justin Herman is Senior Asset Manager at Pegasus Asset Management, where he is involved in the day to day operations of all properties currently under the management of the firm. Mr. Herman is primarily responsible for promptly addressing property related requests from national and local tenants on behalf of owners of commercial real estate throughout the country. In addition, Mr. Herman prepares property level accounting, periodic financial reports and annual budgets for property owners and their lenders. Prior to joining Pegasus Asset Management in 2015, Mr. Herman served as a Credit Analyst and Personal Banking Officer at 1st Century Bank in Santa Monica, California, where he drafted credit proposals and provided account management services to clients. Justin received a B.S. in Business Administration with a concentration in Finance from Boston University in 2013. Mr. Herman was raised in Sherman Oaks, California and now resides in the Brentwood neighborhood of Los Angeles. Motti Alfassi is the Accounting Manager at Pegasus Asset Management, where he is responsible for the day-to-day operations of the company’s accounting department. Specifically, Mr. Alfassi oversees Pegasus Asset Management’s client reporting, property reconciliations, establishment of internal accounting controls, and audit functions. Mr. Alfassi is primarily responsible for optimizing the portfolio’s accounting performance whereby he assists in maximizing the value and performance of the underlying asset’s value for clients and property owners. Prior to joining Pegasus Asset Management in 2019, Mr. Alfassi was a Senior Accountant at Robertson Properties Group, where he was responsible for internal accounting functions for the firm’s portfolios. In this role, Mr. Alfassi was involved with producing monthly, quarterly, and yearly financial reports, preparing and reconciling common area maintenance budgets for both tenants and properties, managing cost accounting and overseeing the portfolio’s accounts receivables. Before joining Robertson Properties Group, Mr. Alfassi was an Accounting Manager at Held Properties, where he held this position for over 10 years. While at Held Properties, Mr. Alfassi assisted in the preparation of financial reports, reconciled common area maintenance budgets, held the role of Payroll Manager, assisted in portfolio internal and external audits, and oversaw the portfolio’s collections. Mr. Alfassi received his B.S. in Business Administration with emphasis on finance and real estate from California State University, Northridge in 2003 and lives in Los Angeles with his wife and their two children. Jonathan Khoury is a Portfolio Accountant at Pegasus Asset Management, where he oversees the financials of over 50 properties encompassing more than 100 tenants. Mr. Khoury’s responsibilities include ensuring all payables and receivables have been processed, paid and recorded. In addition, Mr. Khoury is responsible for the management of all portfolio bank accounts. In this role, Mr. Khoury facilitates a close relationship with property owners by maintaining all books and records, creating periodic budgets and projections, and processing ownership distributions. 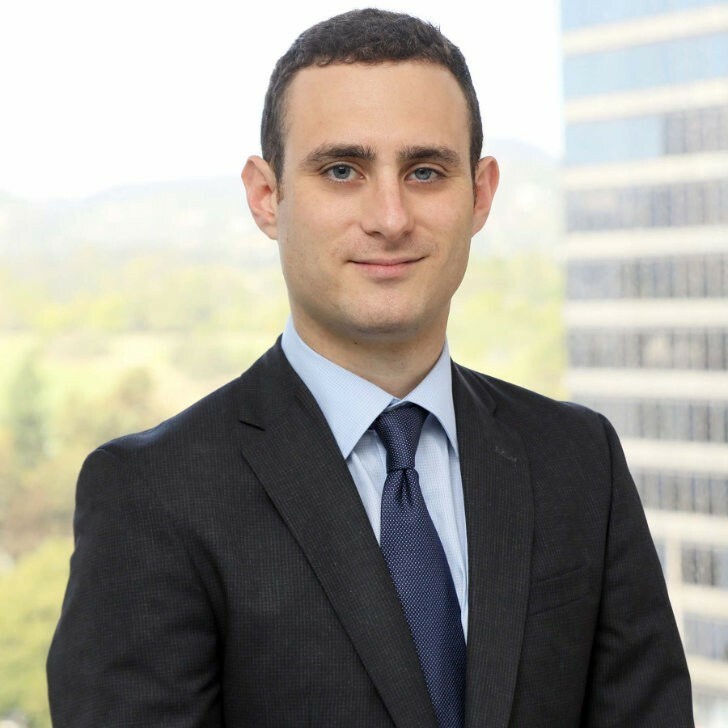 Prior to joining Pegasus Asset Management in 2016, Mr. Khoury was an associate at Marcus and Millichap (NYSE: MMI), where he was responsible for assisting clients in the acquisition and disposition of a variety of commercial properties. Mr. Khoury was involved in all steps of the process including lead generation, portfolio management, marketing and underwriting. Prior to joining Marcus and Millichap, Mr. Khoury was a recoveries accountant at Macerich (NYSE: MAC). Macerich, a self-managed Real Estate Investment Trust, is the third-largest owner and operator of shopping centers in the United States. While at Macerich, Mr. Khoury worked on the operating team where he was responsible for maintaining common area maintenance costs, taxes and utilities at four Southern California shopping mall locations. Mr. Khoury received a B.S. in Accounting from the University of San Francisco in 2013, where he was elected Budget and Finance Chair of Pi Kappa Phi Fraternity. 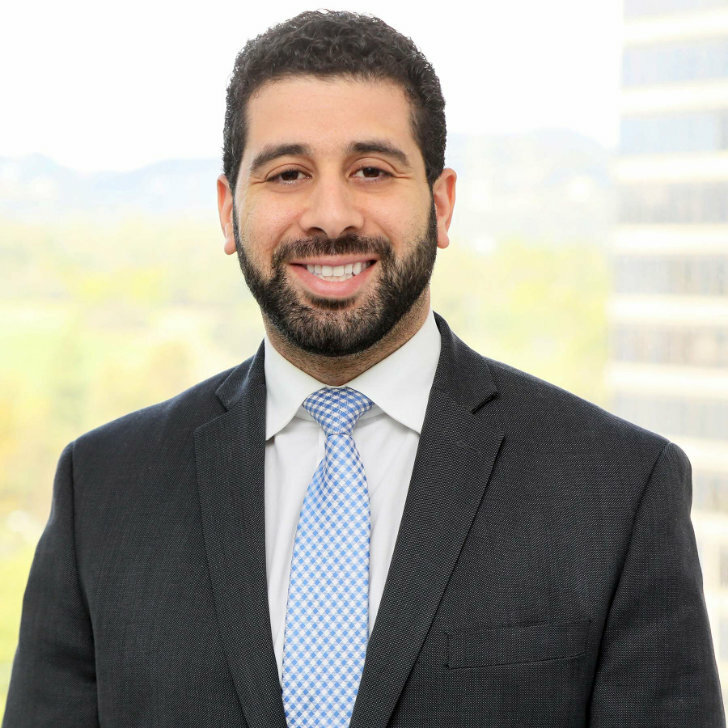 Mr. Khoury was born and raised in the San Fernando Valley and currently resides in the Northridge neighborhood. Tyler Coldwell is a Development Manager at Pegasus Asset Management, where he oversees the construction elements for the development and redevelopment of retail assets on behalf of a 45-property portfolio. Mr. Coldwell is responsible for physical needs assessment, cost estimating and budget development, scope development, project scheduling, procurement, contract administration, and construction management. 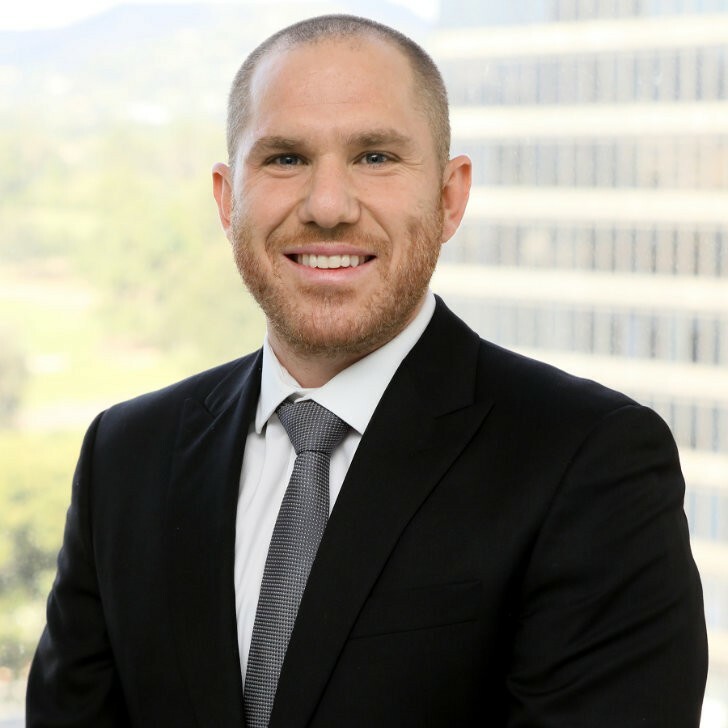 Prior to joining Pegasus Asset Management in 2018, Mr. Coldwell owned and operated his own real estate development firm specializing in the development and design of mid-to-high end luxury real estate throughout Los Angeles. 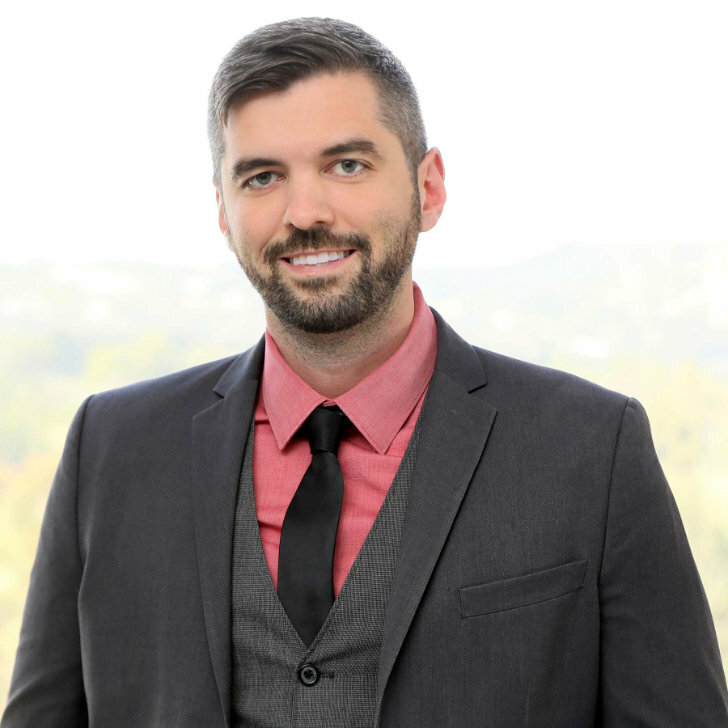 Before owning and operating his own business, Mr. Coldwell was the Director of Design for Lucid West Realty, where he oversaw the design and management of the development of luxury homes. While at Lucid West Realty, Mr. Coldwell was primarily responsible for overseeing the physical construction of many properties, maintaining and adhering to development budgets and schedules, and designing and staging all investment projects before they were properly marketed for sale. Mr. Coldwell received a B.S. in Fashion Merchandising from The Ohio State University in 2010. Mr. Coldwell was born and raised outside Columbus, Ohio, and currently resides in Downtown Los Angeles. Niall Barry is a Junior Asset Manager at Pegasus Asset Management, where he is involved in the day to day operations of all properties currently under the management of the firm. Mr. Barry is primarily responsible for assisting in the oversight of the company’s work order procedures, preparing property budgets, assisting in accounts payables and accounts receivables, and addressing all property related requests from both tenants and clients. 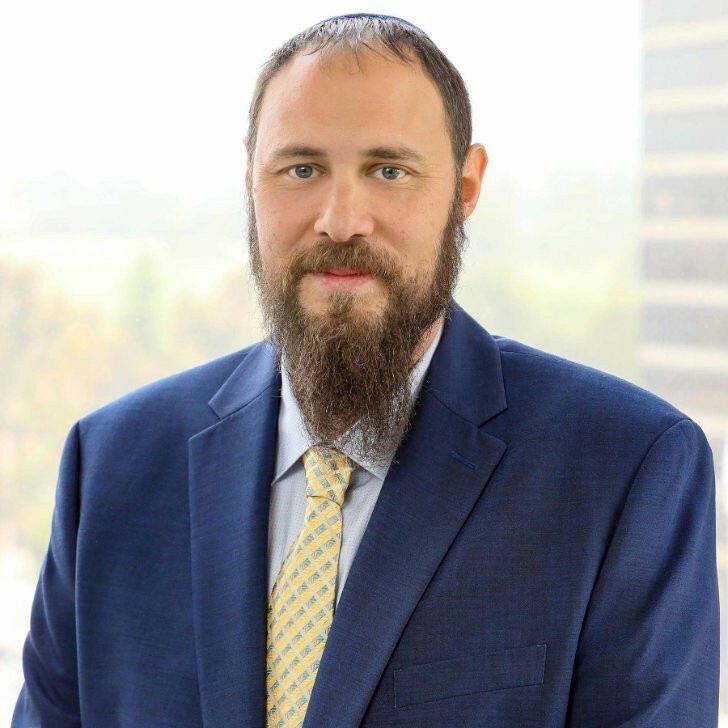 Prior to joining Pegasus Asset Management in 2019, Mr. Barry served as a Legal Assistant and Office Manager at the law firm Woollacott PLC and Exodus Properties, Inc., where he provided legal and administrative support to attorneys operating in state and federal court. Mr. Barry received a B.A. in Political Science with a concentration in International Relations from the University of California, Los Angeles in 2017. Mr. Barry was raised in London, United Kingdom and moved to the United States in 2013. He now resides in the Brentwood neighborhood of Los Angeles.